We we’re delighted to welcome our past pupils and inspirational women, Nichola Mallon, Suzanne Savage and Molly Martin to our School today to celebrate International Womens Day. 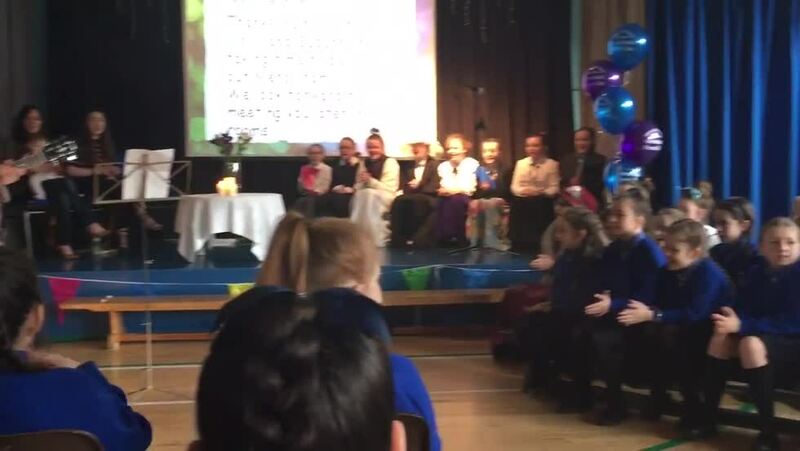 Our Primary Seven pupils led the assembly which accumulated in a performance from Suzanne of “Shake the Tree”. We have found their visit inspirational.